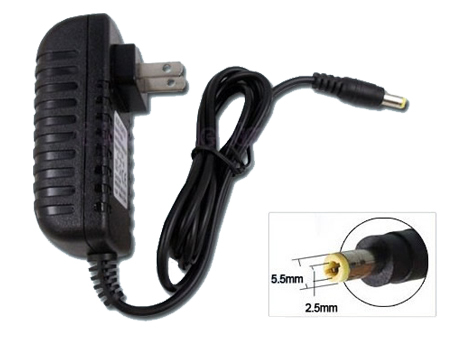 Warranty:We promise that the 0957-2385 laptop AC Adapter sold in our website are 100% brand new . 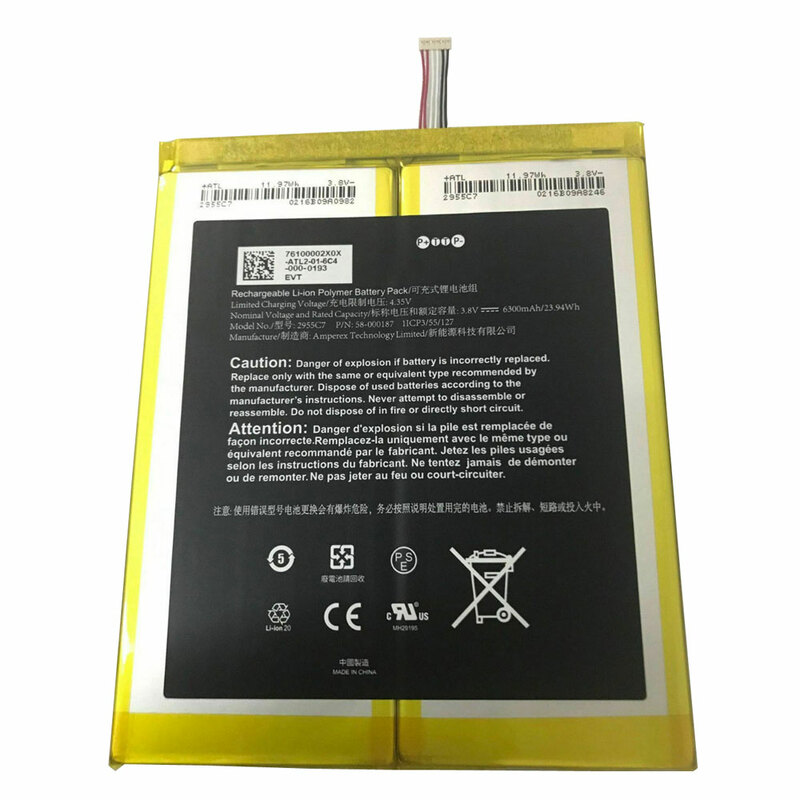 1.100% new high quality HP 1518 1510 1010 Printer 22v 455ma Charger. 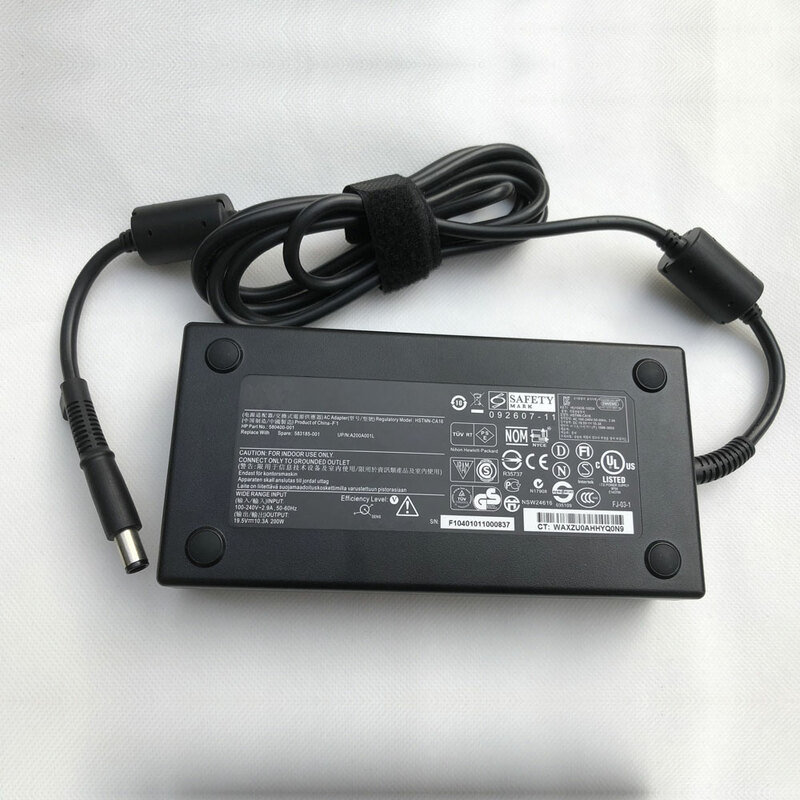 3.30-Day Money Back,1 Year Extended Warranty for 0957-2385 Replacement laptop AC Adapter.